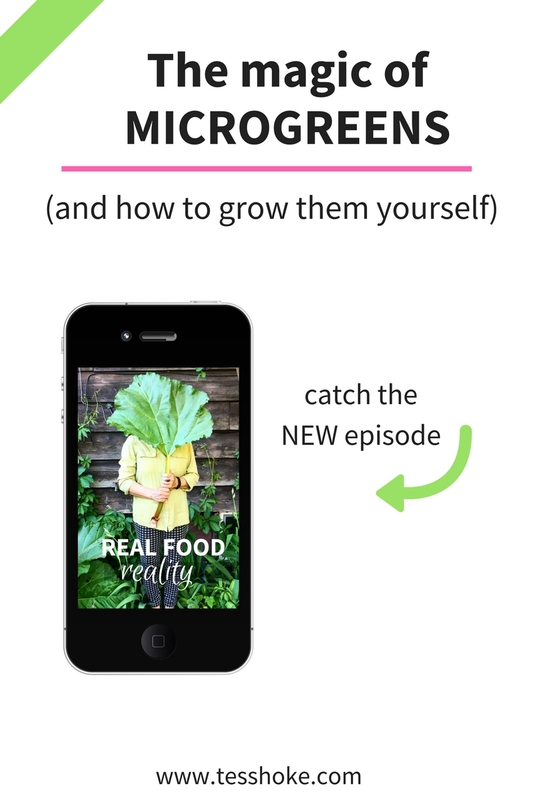 What is prediabetes and what does it have to do with microgreens? Don't have prediabetes? Great! Stick with me and you won't get it. Because I'm eating my way to health and I'm taking you with me! Want more? Join me in PreD Cafe - a growing Facebook community of fellow eaters just like you. We're using our forks to manage our health!